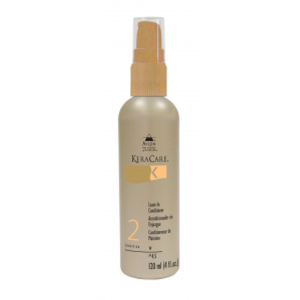 Treat your colour treated tresses to an intense and ultra moisturising boost with the KeraCare Conditioner For Colour Treated Hair. This high-end conditioner has been specially formulated to preserve the tone of coloured hair and leave it beautifully radiant. 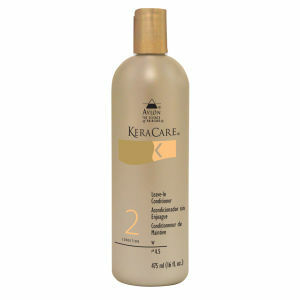 Minimise colour fade and get hair that is full of vitality with this KeraCare Conditioner For Colour Treated Hair. 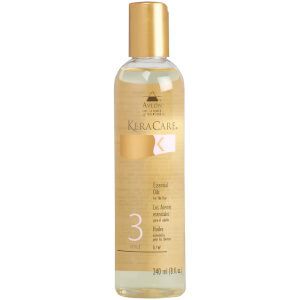 Its protective and conditioning formula helps shield hair against UV damage whilst conditioning locks. Comb through and cover hair with a plastic cap.